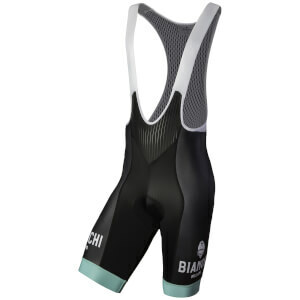 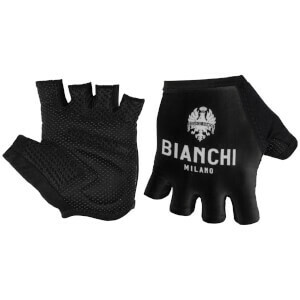 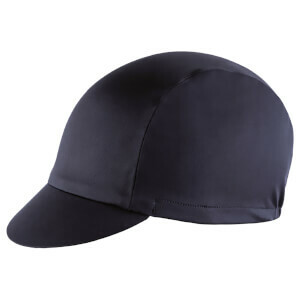 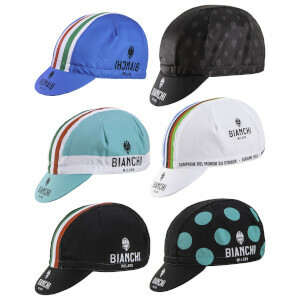 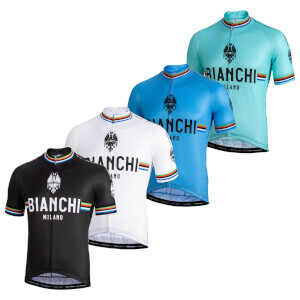 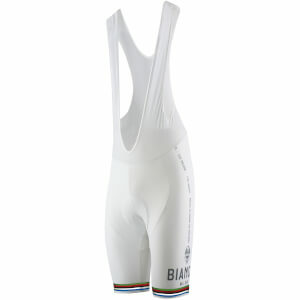 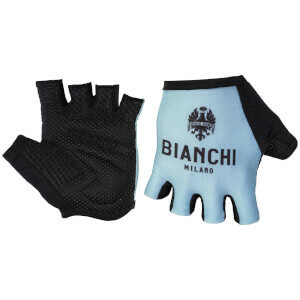 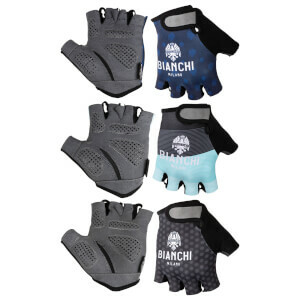 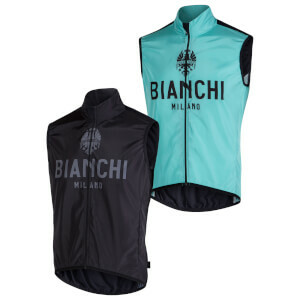 Brand new Spring Summer range from top Italian brand, Bianchi. 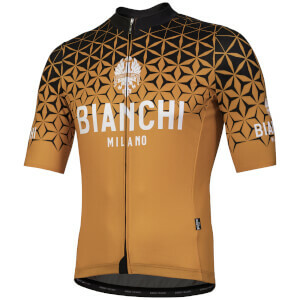 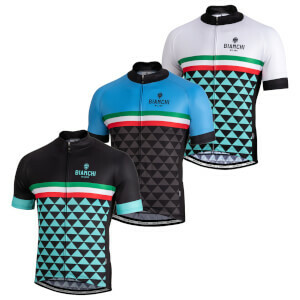 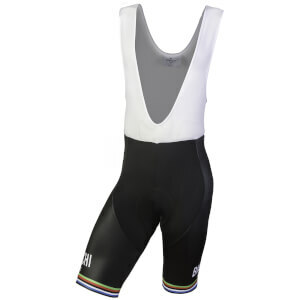 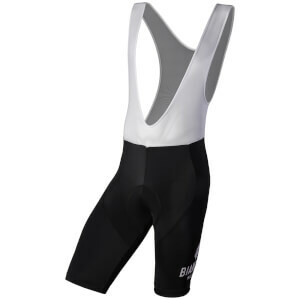 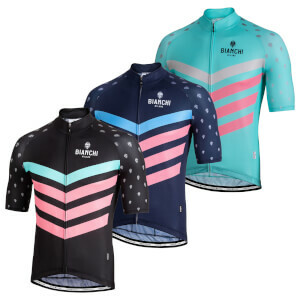 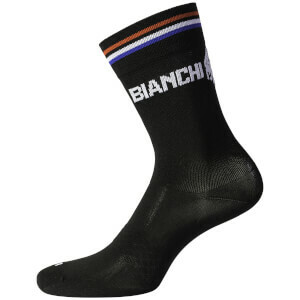 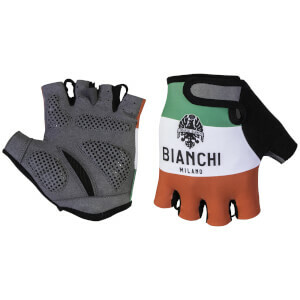 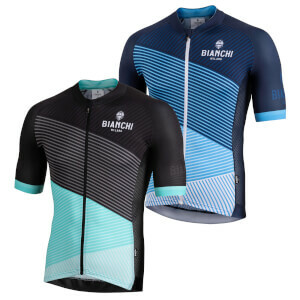 Cycling jerseys, bib shorts, socks, caps, and more available at ProBikeKit, with the branded Italian flag seen on most Bianchi apparel. 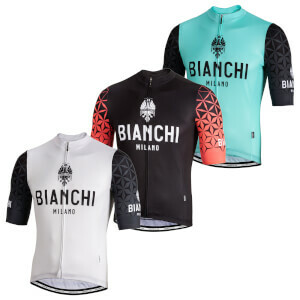 The warm weather will not impact your ability to perform to your best whilst wearing Bianchi, as all products have been carefully designed to cater for the need to last longer on the bike during the Spring Summer season. 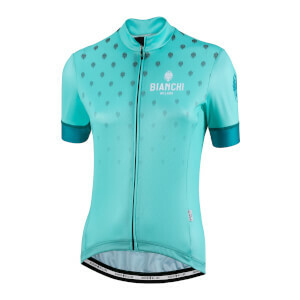 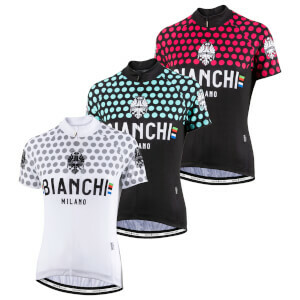 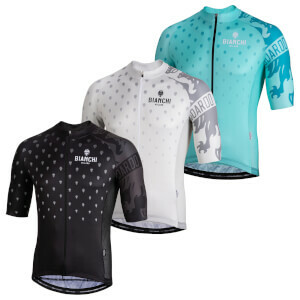 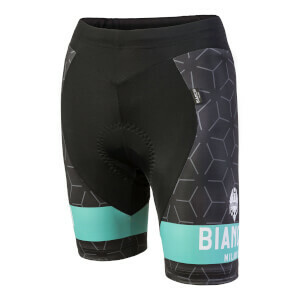 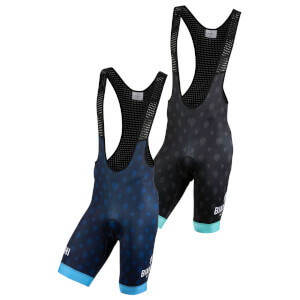 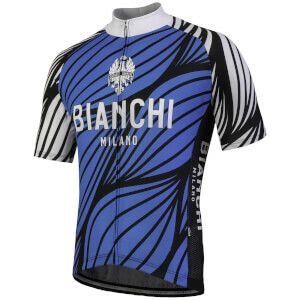 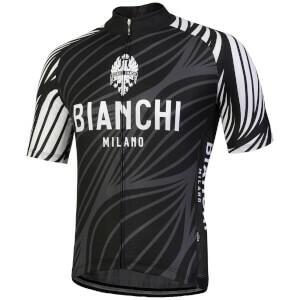 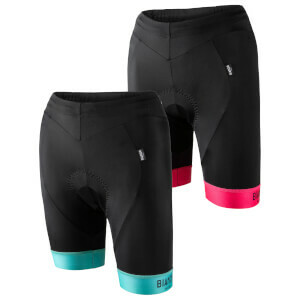 Shop all Bianchi cycling clothing from their Spring Summer range below.